Farming is one of the most dangerous occupations in the UK and has the highest accident fatality rate. Our aim is to keep things as simple as possible for the Farmer already bogged down in paperwork & red tape. 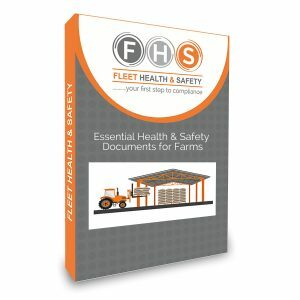 An initial audit will produce an action plan and highlight simple ways that you can easily improve safety on your farm. We can then provide a health & safety policy as a starting point and basis for your Health & Safety Management system. 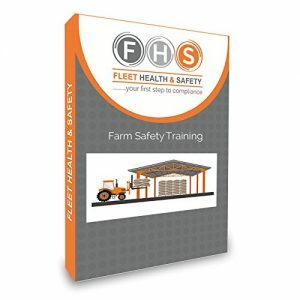 Fleet Health & Safety are rural and agriculture safety specialists so you can be rest assured that your farm’s safety is in expert hands.